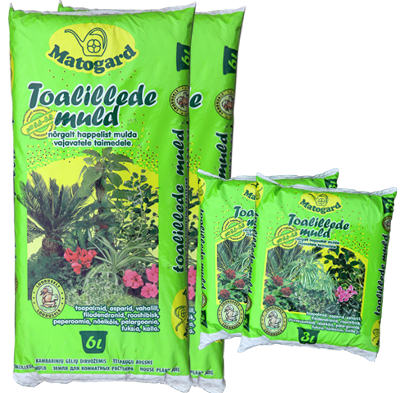 Peat – the main component, is neutralized with dolomite meal and mixed with a fertilizer. Compost – resulting from the biotechnological treatment of horse manure that ensures a suitable microbial mix for plants. asperagus, wax plant, devil´s ivy, rose of China, palm, philodendron, helxine, peperomia, ivy, zantedeschia, grape ivy etc.